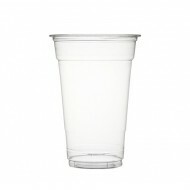 Pack of 50 8 oz Plastic drinking cups. ** Dome lid with hole, sold separately** .. 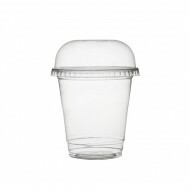 Pack of 50 8 oz plastic drinking cups ** Dome lid sold separately** .. 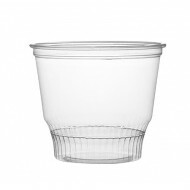 Pack of 50 Clear plastic dessert cups. 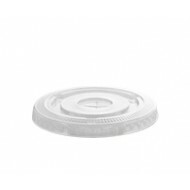 Measures: 95mm ** Lids sold separately** .. 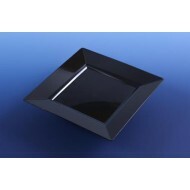 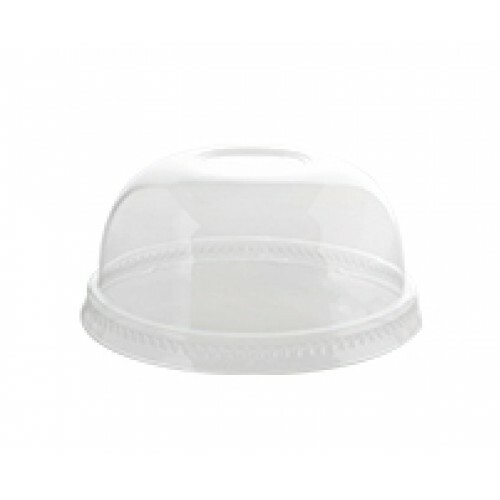 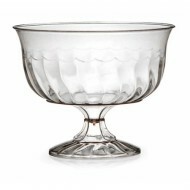 Plastic clear dessert dome lid with no hole.